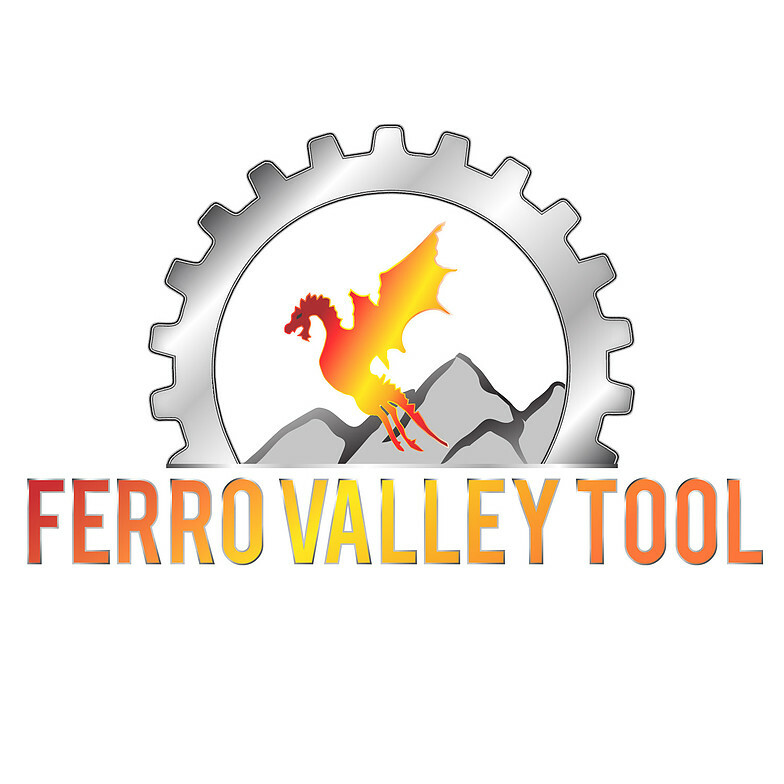 Ferro Valley Tool is the largest supplier of handmade stamps in the USA. 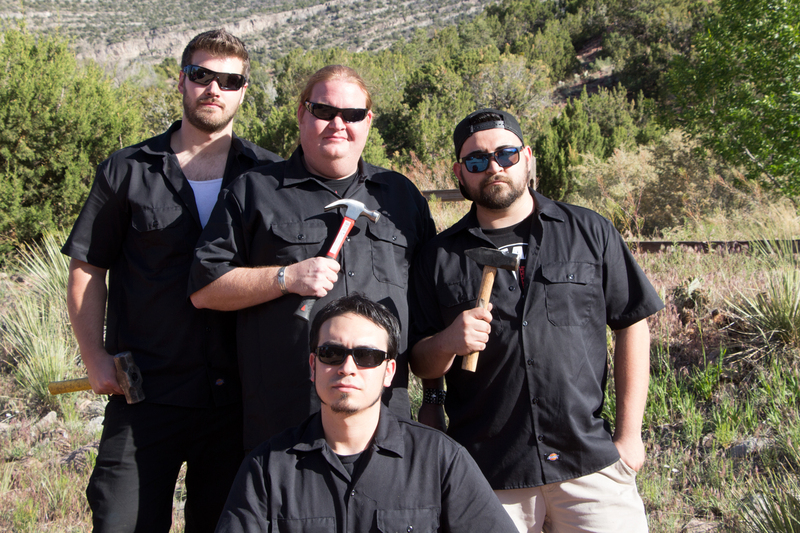 We have several members on the team are dedicated to makin’ for the makers! We have Navajo handmade stamps from 5th generation Dine’ stamp makers. We also do custom hallmarks and custom stamp design requests. I started making a few stamps and sharing with my jeweler friends a couple of years ago and it went viral to say the least in books and magazines and beyond. Now we are shipping worldwide and the revival to stamping metal is like wildfire… Make sure to get your stamp today! !